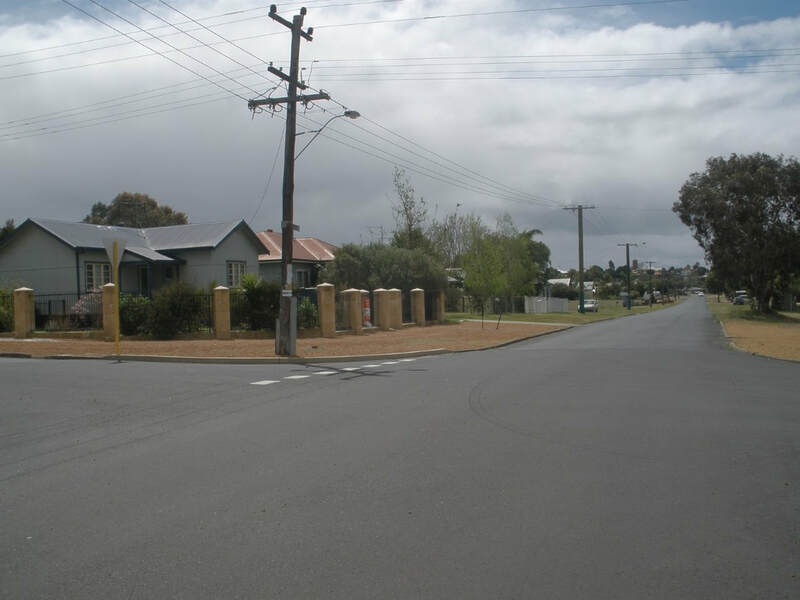 Organized Motor Cycling activities exzisted in Collie since the early 1920's when the first Collie Motorcycle Club was formed lasting till the advent of the war. Motor Cycle racing had become very popular right across Australia after the end of World War 2, Ex Army surplus machines were available to the general public, The Motor Cycle was a cheap form of transport, and many found there way into all forms of motor racing, Motor Cycle Clubs were springing up at a rapid rate. In the immediate past war years the Motorcycle Club was reformed and in 1947 affiliated with the Western Australian Motor Cycling Association (WA Governing body). 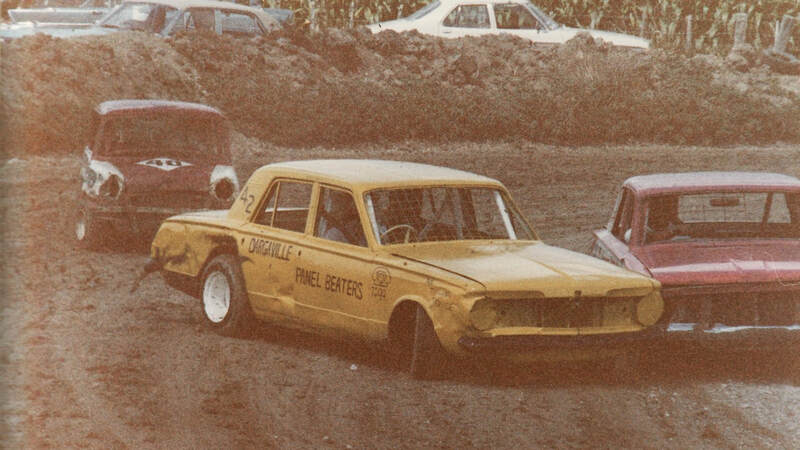 Some of those founding members included Peter Cochrane, Alan Smith, Buck Loxton, Stan English and Phil Murray, The Collie Club was involved in many forms of racing. 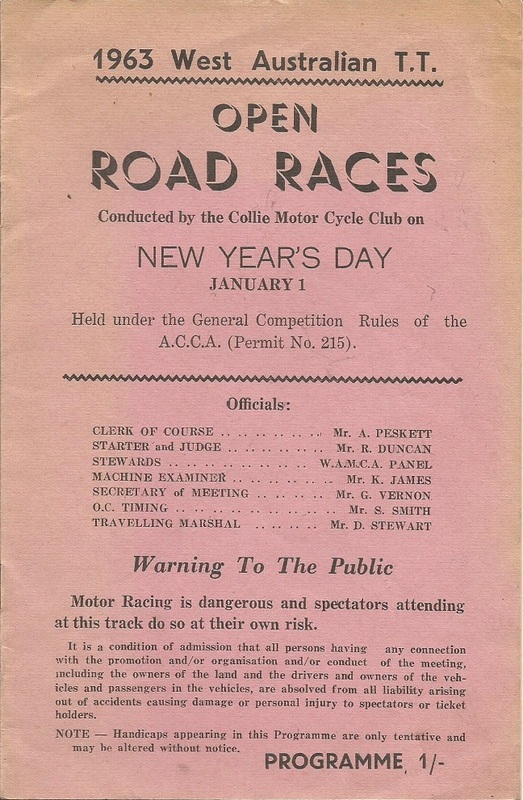 During the Easter weekend of 1948 the Collie Club held its first open event, This was a road race meeting that was won by Peter Cochrane a further meeting would follow in in November of 1948, From this point on up until 1955 the club had problems locating a suitable circuit, so road racing ceased on the streets of Collie. 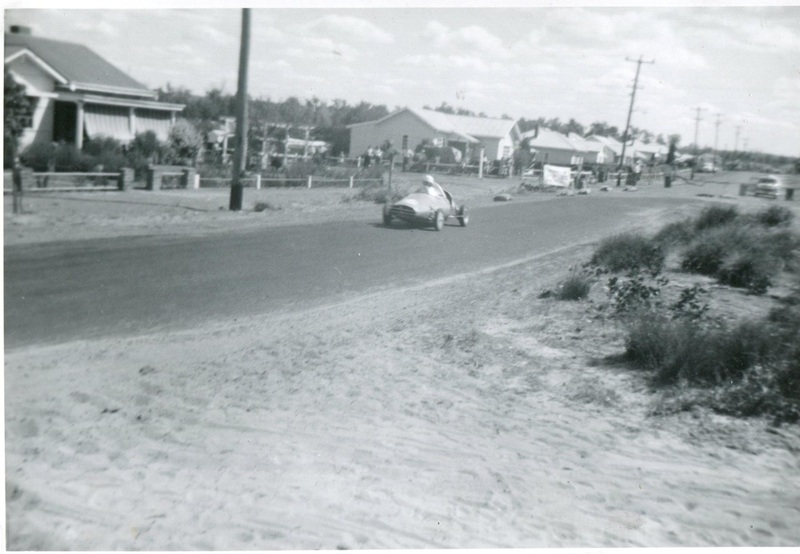 Club road racing was conducted at the Hillman Airstrip (Darkan) during the years of 1952, 1953 and 1954, Hillman Airstrip was a previous war time dirt airstrip. Flying and standing 1/4 mile events were held along a section of Mungallup Road near the Collie Golf Club, this was also a unsealed road, also cars and bikes raced on a section of road near Griffen Coal Mine called Chicken Creek Straight. 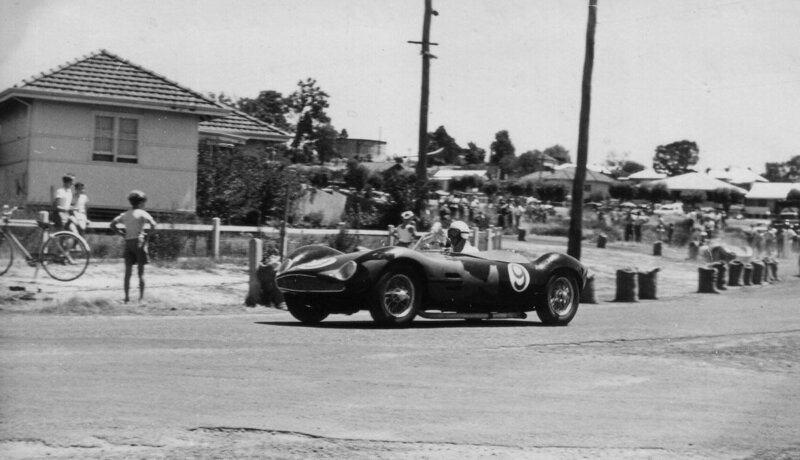 The 1955 Collie Road Races event was run on the 11th of April 1955, and was a Joint venture between the Collie Motor Cycle Club and the Coastal Motorcycle Club. 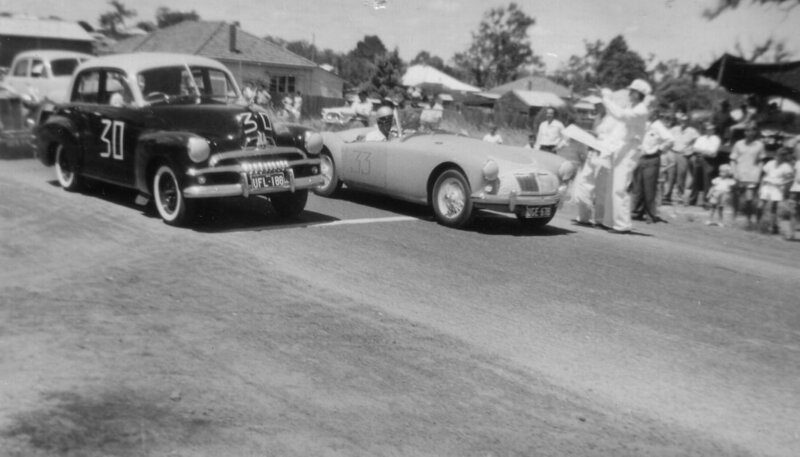 The Collie Motorcycle Club organised and ran the 1958 Collie Grand Prix around the streets of Collie. 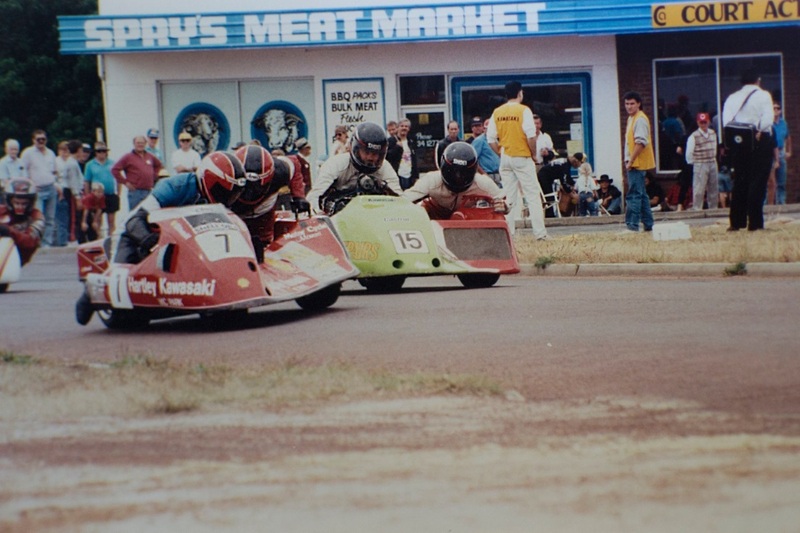 The Collie Motorcycle Club hosted the Collie Grand Prix for Motorcycle and sidecar racing around the Collie Street Circuit. 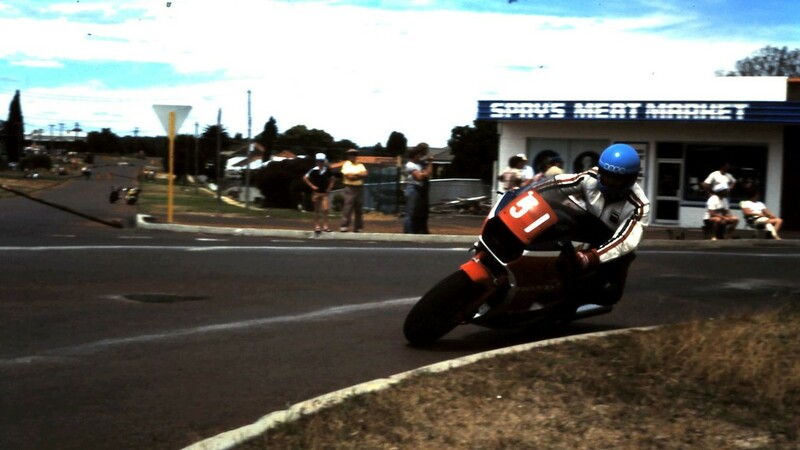 The Collie Motorcycle Club hosted the the 1969 West Australian Motorcycle TT Championship for 1960 around the streets of Collie. 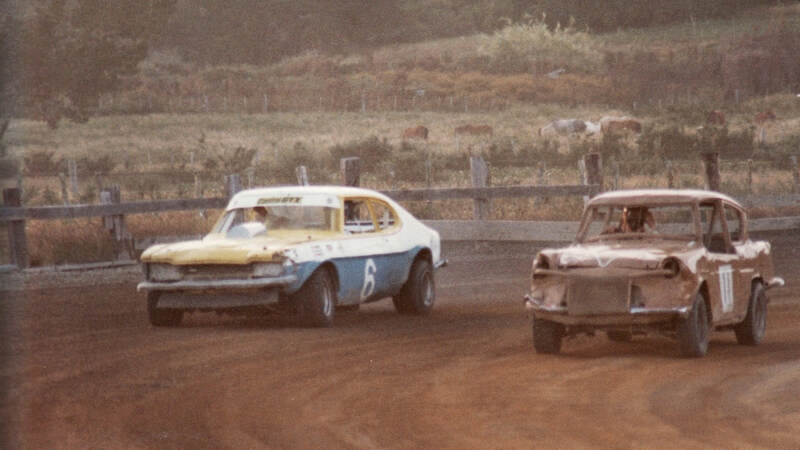 1960 - Two rookie drivers in Jeff Dunkerton and Stan Starcevich prepare to leave the line. Photo: Ken Devine. 1960 - Ray Barfield. Photo: Ken Devine collection. 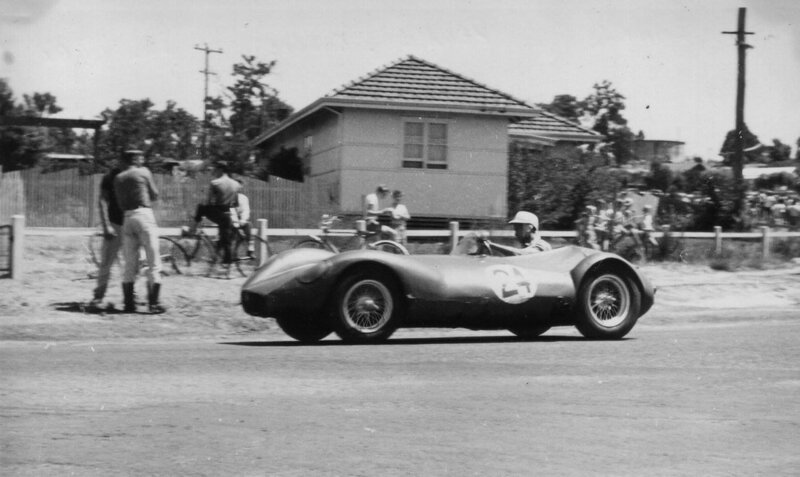 1960 - Ray Barfield Aston Martin DB3S leading the Negus Plymouth Special and Jack Ayres in the Holden Sports, further back is Bob Annear in the green Holden supercharged Holden sports. Photo; unknown. 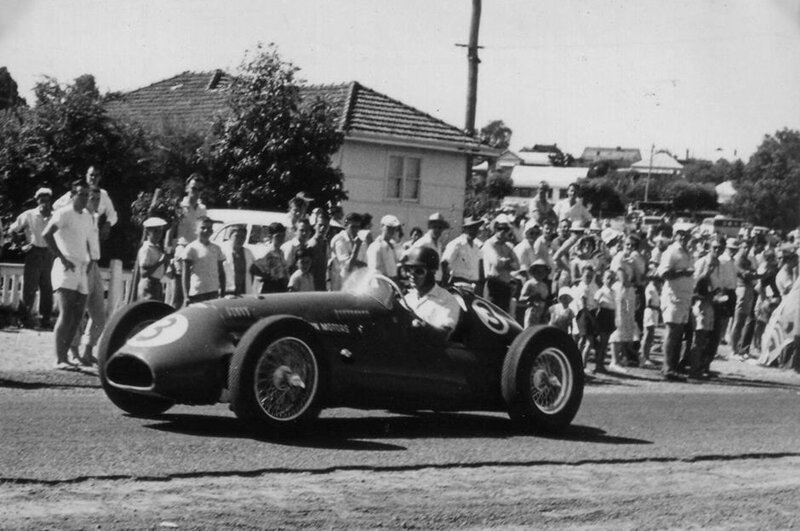 1960 - Jack Ayres in the number 9 Byfield Ayres Holden Sports, later owned by Rod Waller. Photo: unknown. 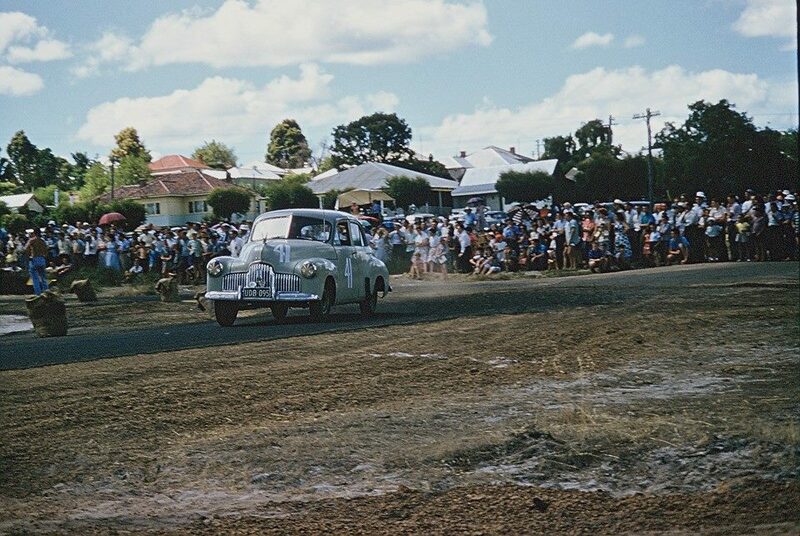 1960 - Dave Sullivan puts the 48 series Holden through its paces around the Collie street circuit. Photo: Ken Devine. 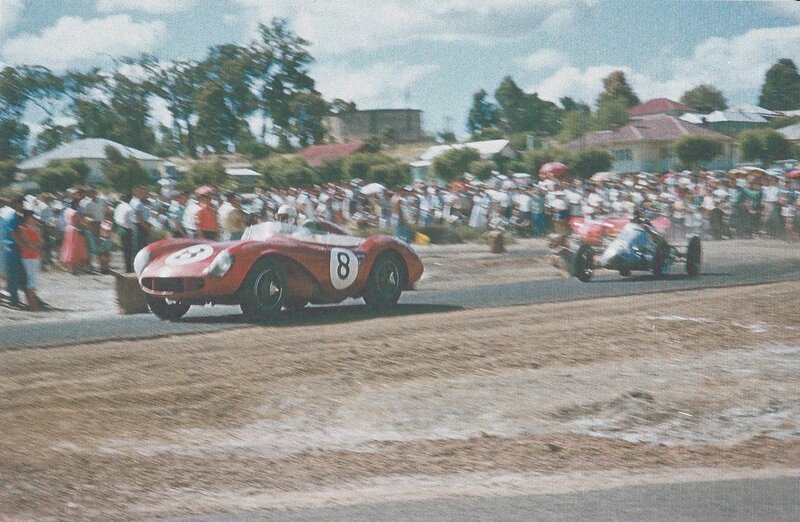 1961 - Start line action with Ray Barfield in the Aston Martin. Photo: Ken Devine collection. 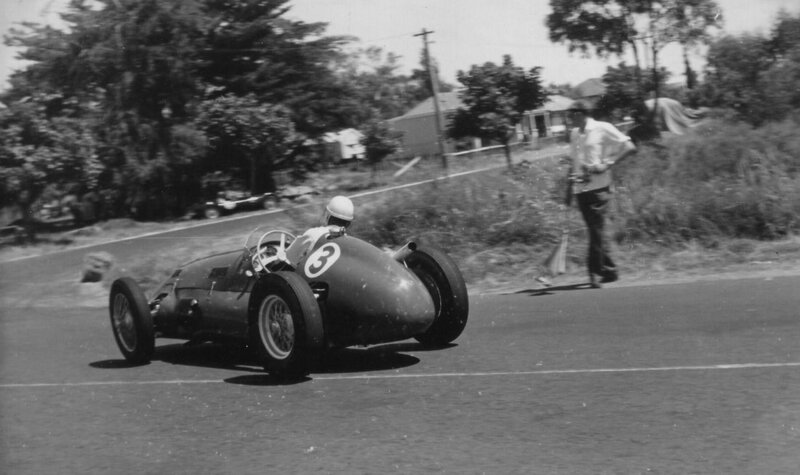 1961 - 2 photo's of Jim Ward in the Alta at Collie. Photo's: Ken Devine collection. 1961 - Wally Higgs. Photo: Ken Devine collection. 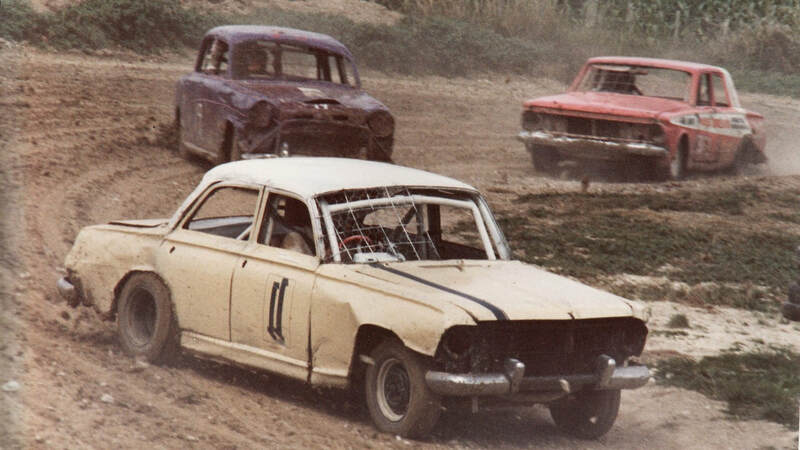 1961 - Bob Annear in the 24 Pegusus Special turns in some laps around the Collie townsite. Photo: Ken Devine. 1961 - Photo: Ken Devine. 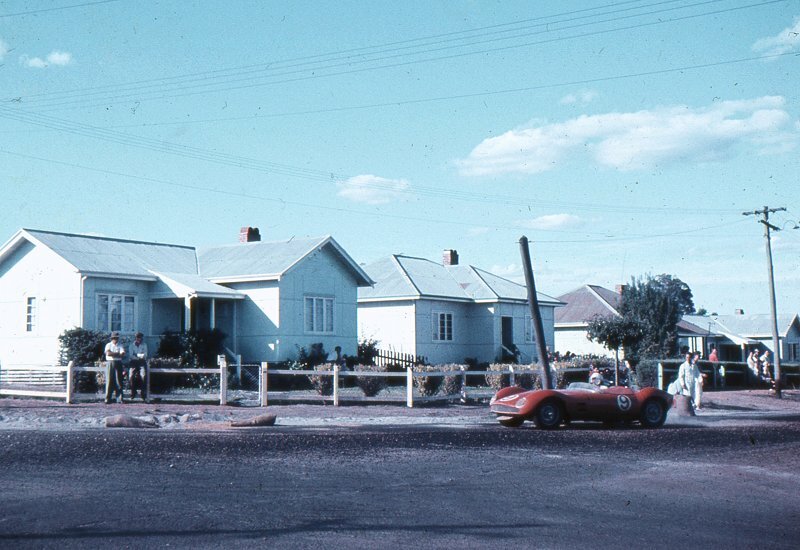 1961 - Lionel Beattie in the number 9 Byfield Repco Holden machine on the streets of Collie. Photo: Ken Devine. 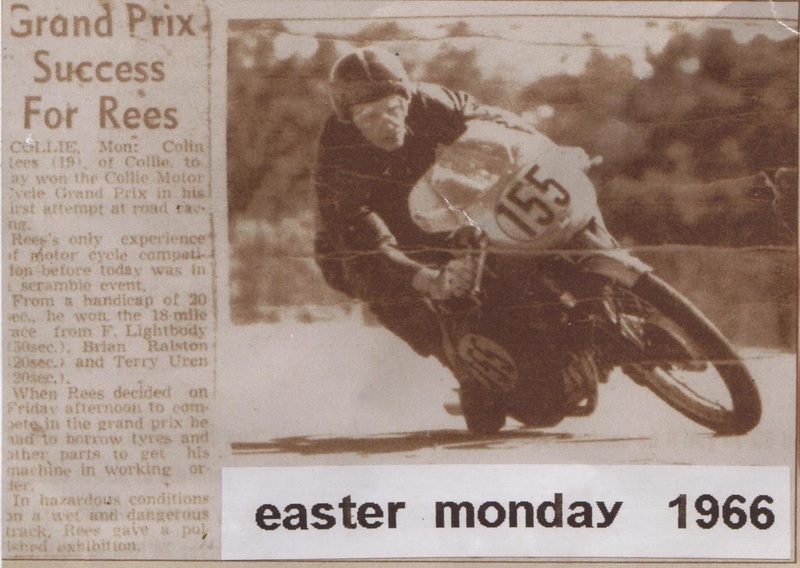 Easter Monday the 23rd of April 1962 saw the running of the 1962 Collie Grand Prix, The meeting was conducted by the Collie Motorcycle Club. 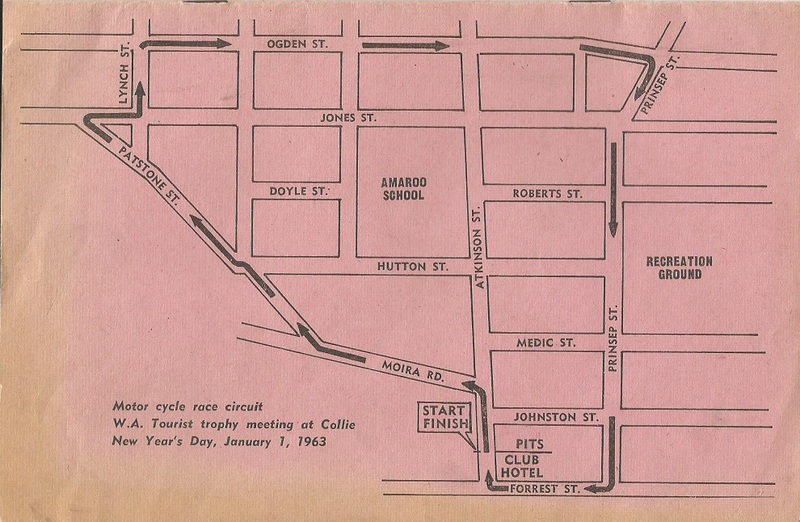 New Years Day the 1st of January 1963, The Collie street circuit hosted the 1963 West Australian motorcycle TT event, The event was conducted by the Collie Motorcycle Club. 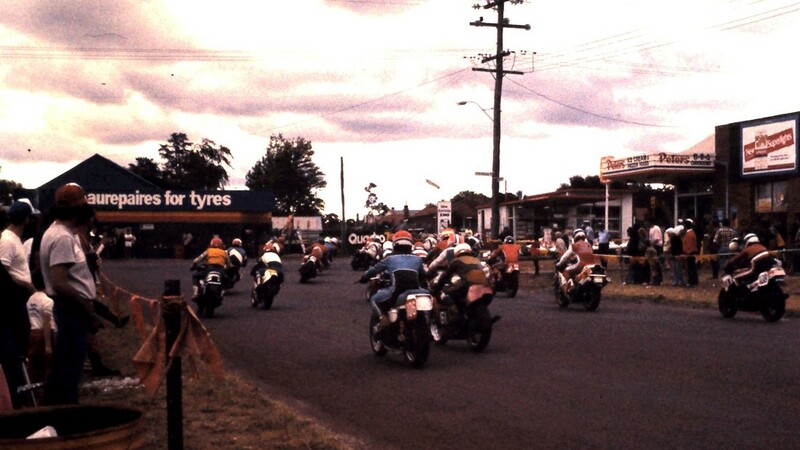 Easter Monday the 30th of March 1964 the Collie Motorcycle Club hosted the 1964 Collie Grand Prix for Motorcycles. 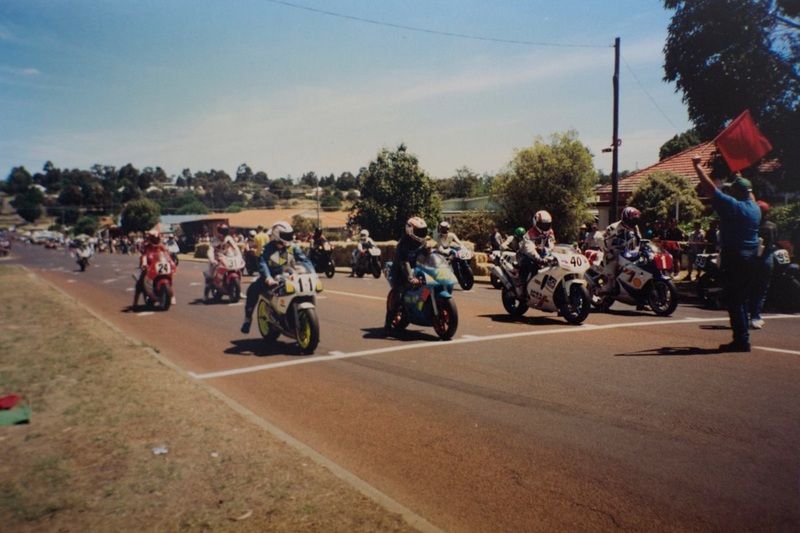 The Collie Motor Cycle Club hosted the sixth round of heats for the state road racing series on the 9th of November 1987 around the streets of Collie, the program consisted of motorcycle and sidecar racing. 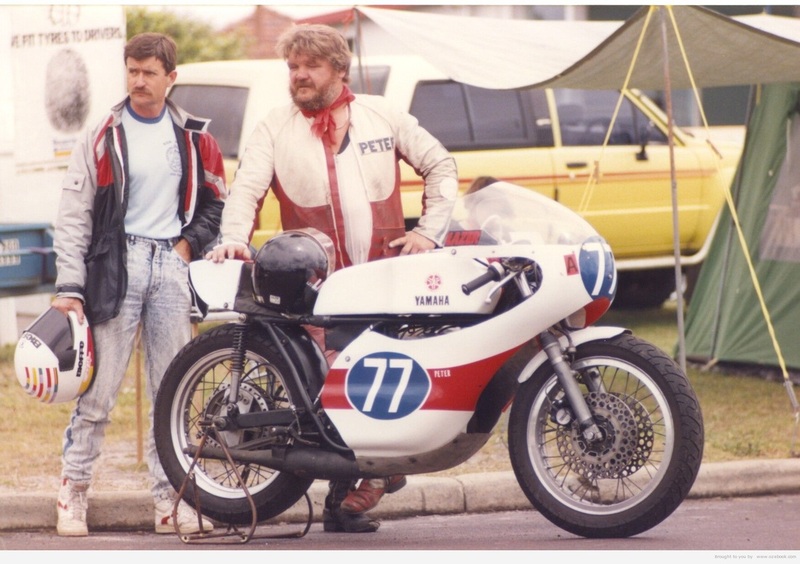 1990 - Peter Senior 77 Yamaha. Photo: Murray Barnard. 1990 - Riders unknown. Photo: Murray Barnard. 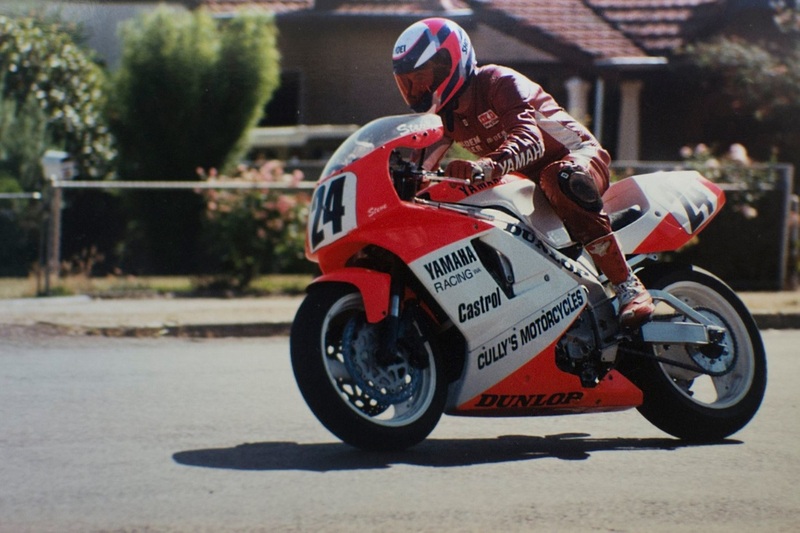 1990 - Rider unknown. Photo: Murray Barnard.